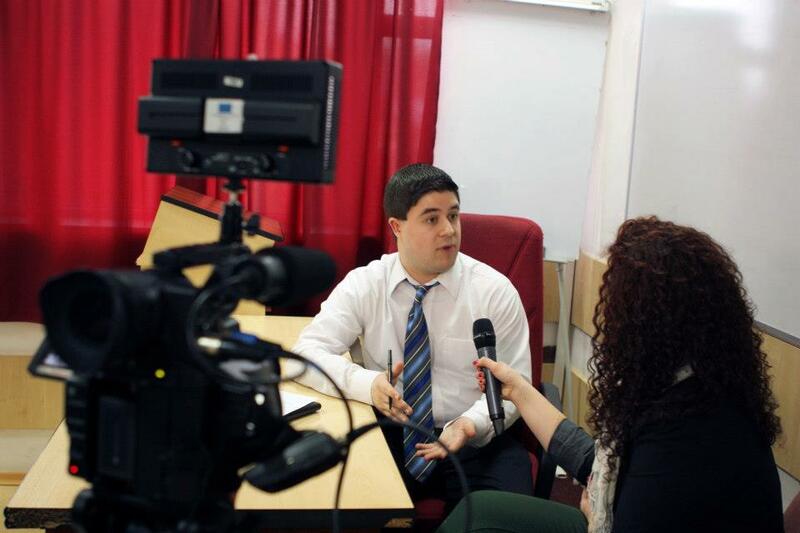 In 2013 The Journalism Department at Babeș-Bolyai University Celebrates 20 years of higher education study programs in Journalism. Award-winning journalist and photographer, David Karas has worked for several professional news organizations at the local, regional and international levels for close to four years. 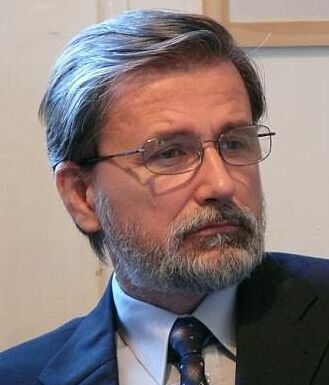 He currently continues to contribute to the Christian Science Monitor and The Monitor (Mercer, Monmouth, Ocean and Burlington Counties, New Jersey) and serve as a staff writer at The Times of Trenton (New Jersey).